The predefined Mineacraft textures with much higher resolution. 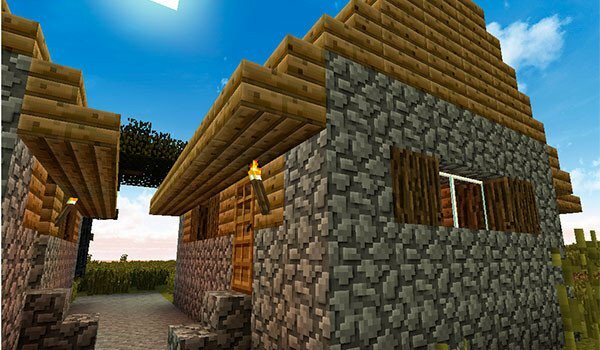 Default HD 1.8 is a package of textures whose mission is to preserve the layout and color of the predefined Minecraft textures, which have a resolution of 16x, but increasing the resolution of these textures to offer much more visual clarity and realism. 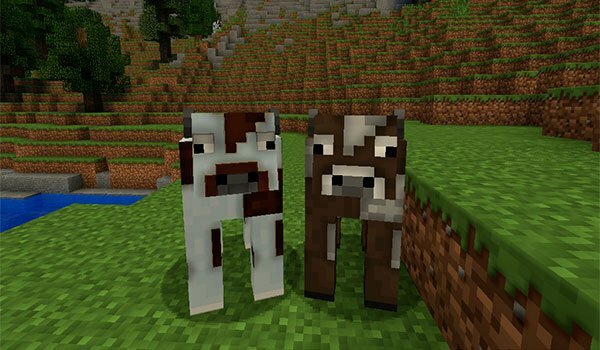 So, with this texture pack installed, your Minecraft worlds will look the same as ever, only the textures are much sharper and ultimately more realistic. How to install Default HD Texture Pack for Minecraft 1.8? ¡The basic textures of Minecraft, now with higher resolution!